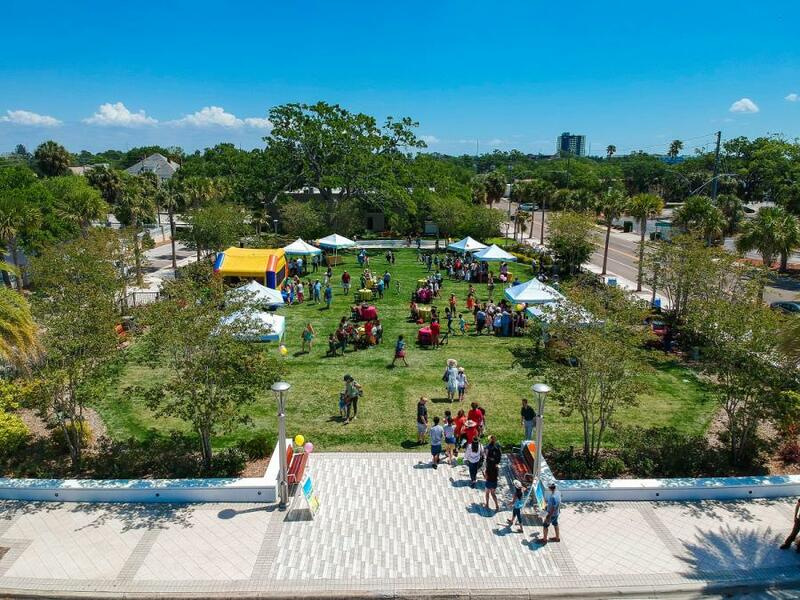 CLEARWATER, FLORIDA, US, March 21, 2019 /EINPresswire.com/ -- Clearwater, FL – The Clearwater Community Volunteers (CCV) Center is celebrating its first year of helping non-profit organizations by throwing a family-oriented festival for the community. The event will take place at the Osceola Courtyard (201 N. Fort Harrison Ave) on March 23rd. The event begins at 2pm with a short introduction from Clemence Chevrot, Director of the CCV Center, and Pam Ryan-Anderson, Executive Director of CCV followed by performances from Tampa Bay Area schools such as Washburn Academy & Clearwater Academy International.